The already famous Shame video we created for Sodastream continues to swip awards and recognition. 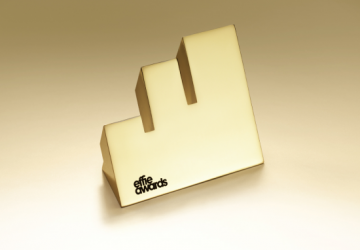 Last night, the campaign won bronze Carpe Diem award at the prestigious Europian Effie ceremony. The Carpe Diem category is dedicated to campaigns that achieve maximal marketing affect by executing creative and unconventional ideas and amplifying them wisely through PR and social media.